Founded in 1949, FISU stands for Fédération Internationale du Sport Universitaire (International University Sports Federation). FISU’s main responsability is the supervision of both the Summer and Winter Universiades, as well as the World University Championships. The General Assembly representing its members (167 National University Sports Federations) is FISU’s main governing body. It elects for a four-year period the Executive Committee, which takes all the necessary decisions for the smooth running of FISU. Sixteen permanent commissions advise the Executive Committee in their specialised areas, thus facilitating its duties. 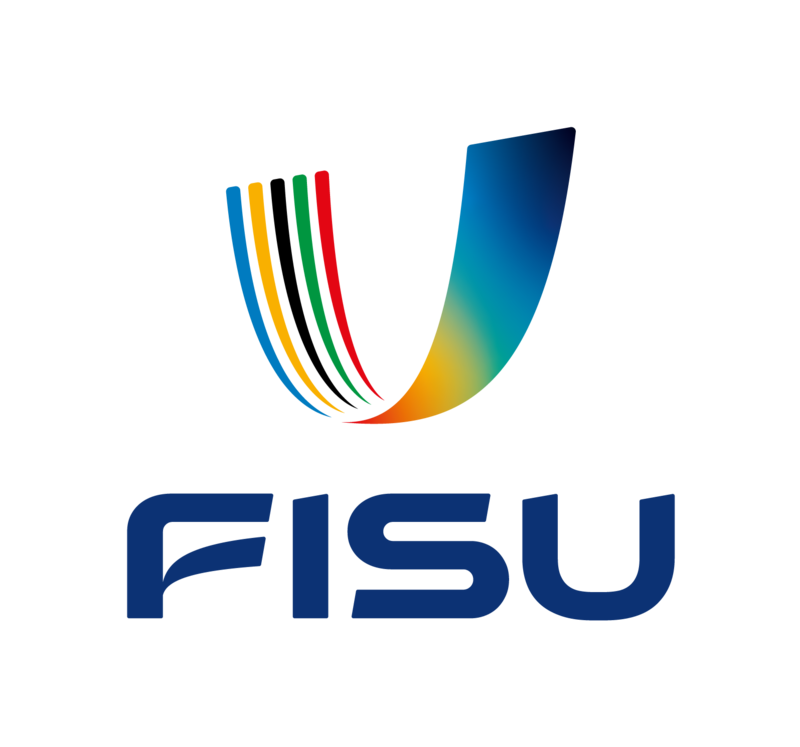 FISU is funded through subscription, organising and entry fees, television incomes and marketing activities.